Our sincere thanks to everyone for always supporting papemelroti! 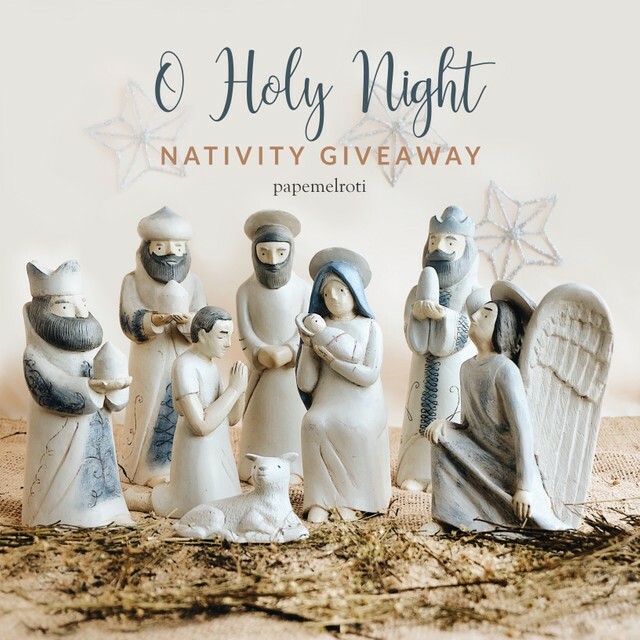 This December, we are giving away this special nativity set to celebrate the true meaning of Christmas and thank you for journeying with us this 2018. 2. Comment your Christmas prayer on Facebook or Instagram.